and for assessing potential constructability prior to more expensive trials. widely used for the testing of asphalt samples. 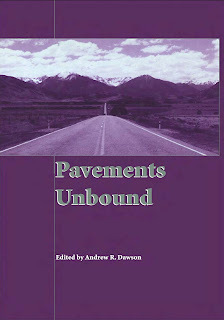 in the UK applicable to unbound and weakly bound pavement materials (Edwards, 2003). most notably stiffness modulus, but also resistance to permanent deformation.